To assist post-graduate students and other scholars with the costs of new research into an aspect of French ceramics. To enable young professionals (for example junior to mid-career museum curators, auction specialists, dealers and academics) to take part in the Society’s activities, especially study visits and seminars. To apply, send an outline of the proposed research (where applicable), a statement of need, and a c.v. to email fpsgeneral@gmail.com. 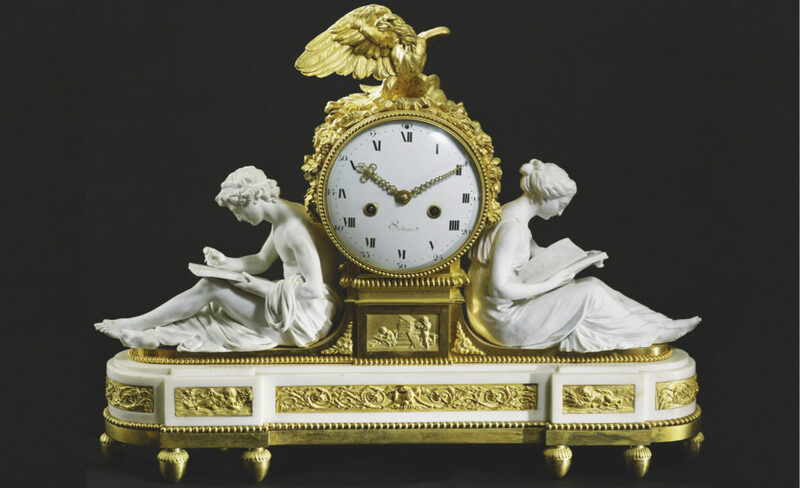 Applicants should be members of the French Porcelain Society. Please note that successful applicants will only be considered for further bursaries after a period of three years. Awards are usually less than £500.